If you didn’t post it on Instagram, did you ever really eat it? We’re counting down the holidays this year with the 25 Days of Lettuce: the top tastes and trends we saw on Instagram in 2017. 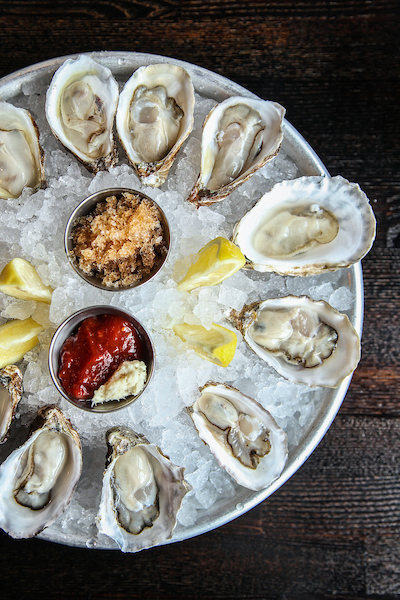 Day 1: Jingle shells, jingle shells – the oysters from @oysterbah are always a food ‘grammer’s go-to. 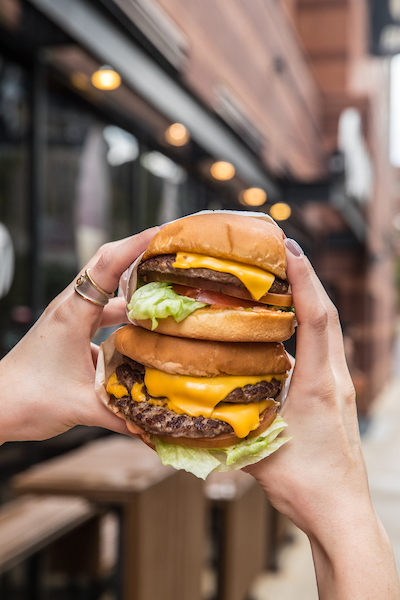 Day 2: The holidays may be a time for giving, but there’s no “we” in an @MBurgerChicago Double. Day 3: The most-Instagrammed food in the country? Pizza, of course. 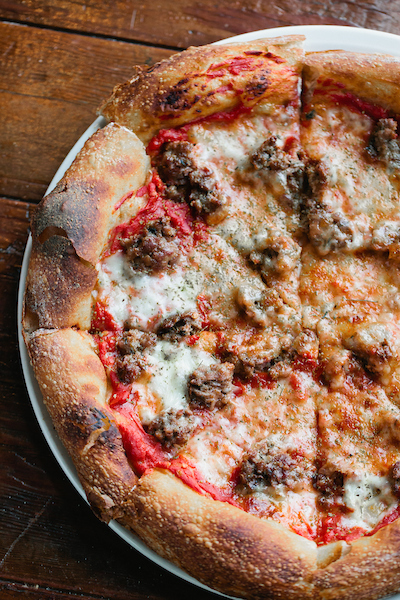 Have a slice of the Organic Sausage & Shaved Fennel Pizza from @stellabarra. 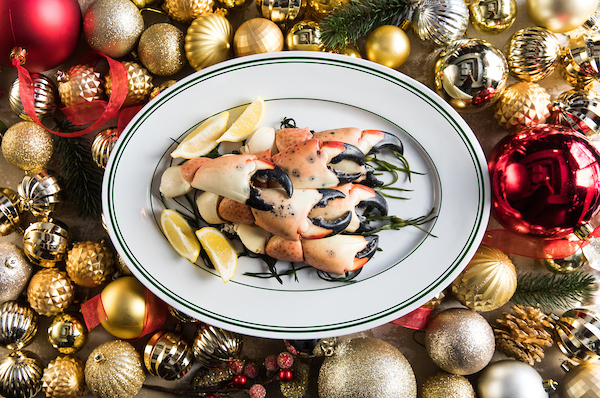 Day 4: On the fourth day of Lettuce our true love gave to us: the stone crab from @joesseafood. 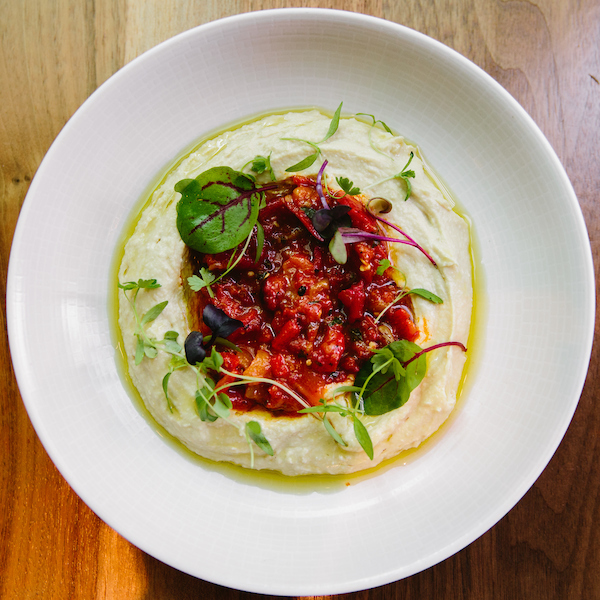 Day 5: It’s cold outside but warm in here – especially with @emachicago’s Spicy Hummus. 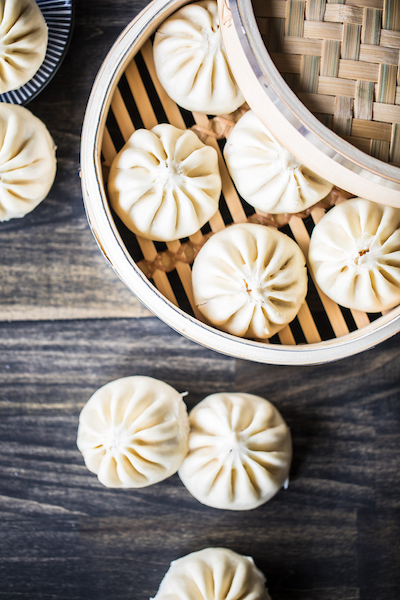 Day 6: All a-bao-t that @wowbao: for breakfast, lunch, and dinner. 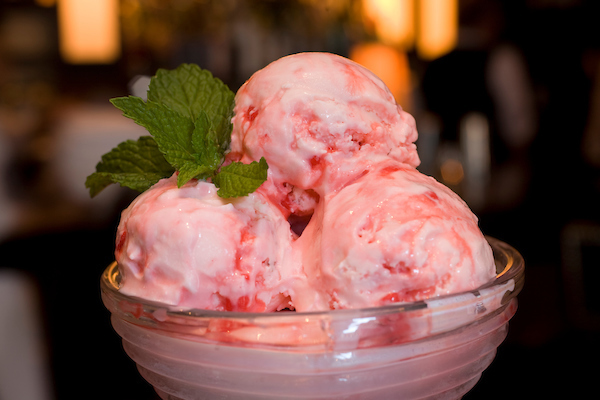 Day 7: A holiday favorite that we tend to eat year-round: @Petterinos_ Peppermint Ice Cream. 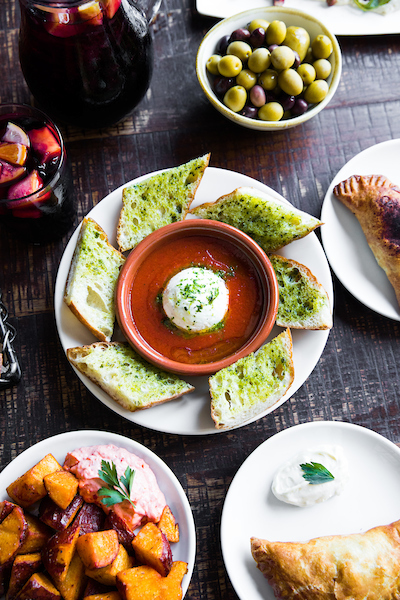 Day 8: Take it cheesy with a classic: @CafeBaBaReeba’s goat cheese baked in tomato sauce. Day 10: Talk about a trending topic. 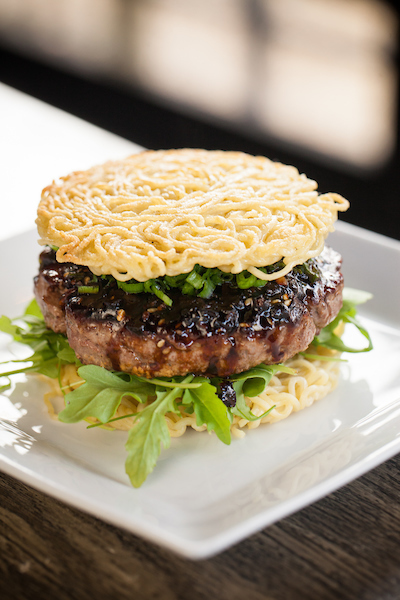 The burger with two ramen noodle buns from @tokiopub is a must-try. 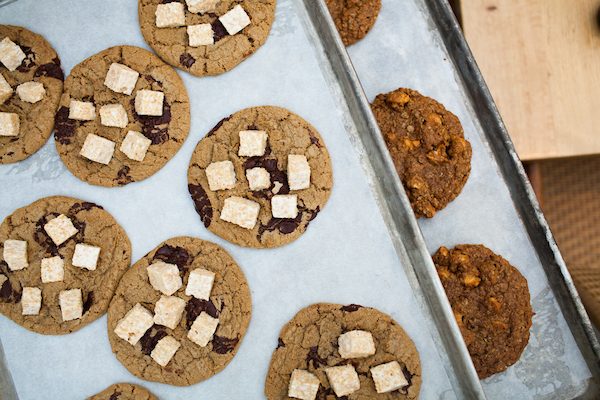 Day 11: Smart cookies leave @summerhousesm treats for Santa. 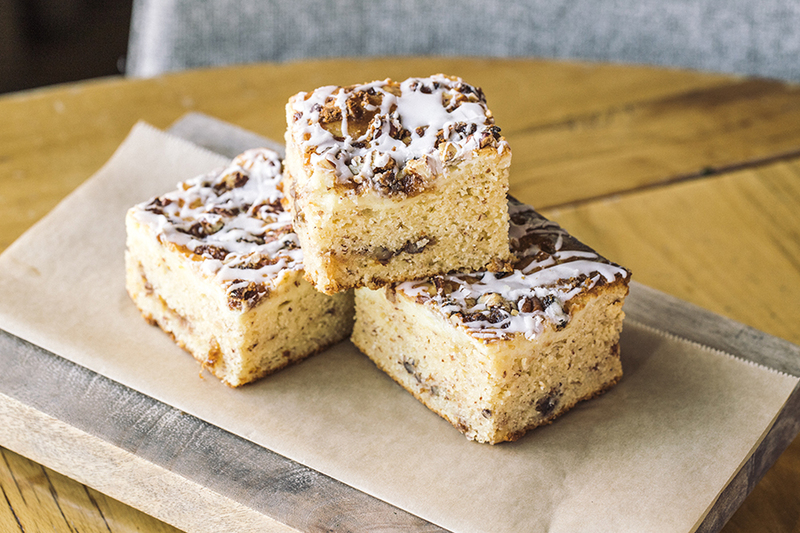 These baked goodies are one of our most-shared items of all time. 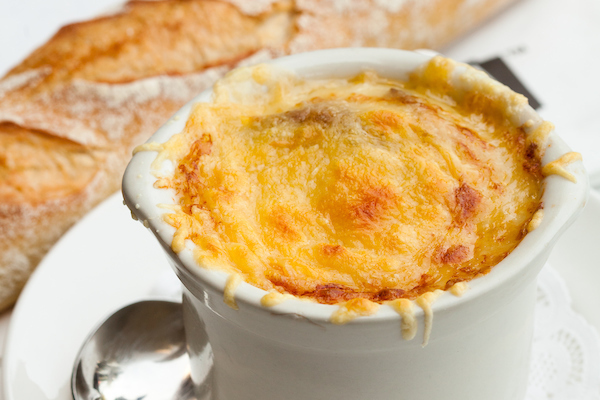 Day 12: Cozy up with French Onion Soup Au Gratin at @monamigabistro. Pro tip: Snap that cheese pull for an Insta-worthy photograph. 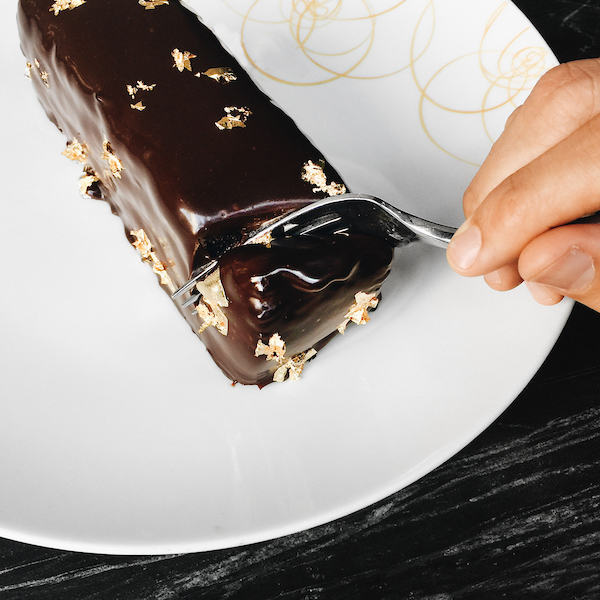 Day 13: Loving chocolate cake is easy, especially when it’s from @donandcharlies1. Day 14: Where there’s smoke, there’s cocktails @threedotsandadash. Make sure you snap ’em! 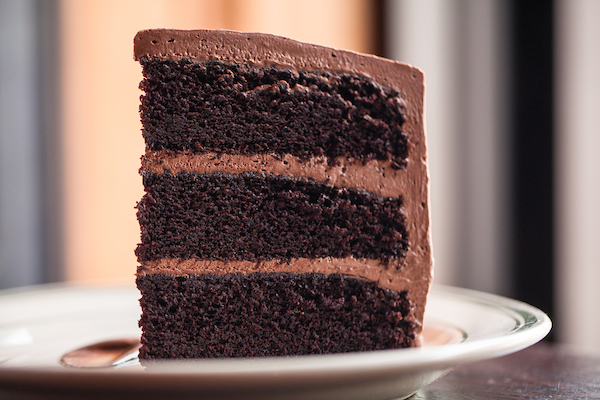 Day 15: The cake that’s always merry: @RPMSteak’s 14K chocolate cake. 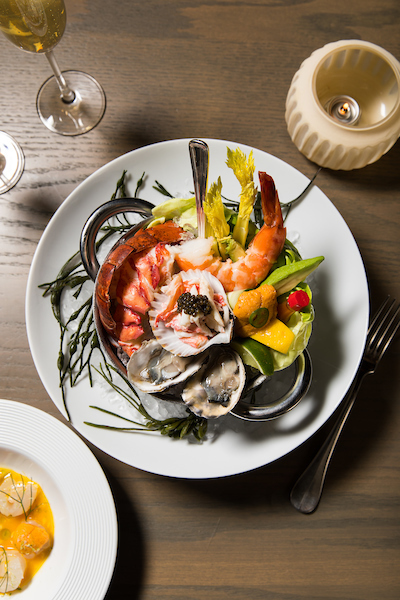 Day 16: All eyes are on the seafood tower from our newest restaurant: @boothonechicago. Day 17: Snowy days = Comfort foods. 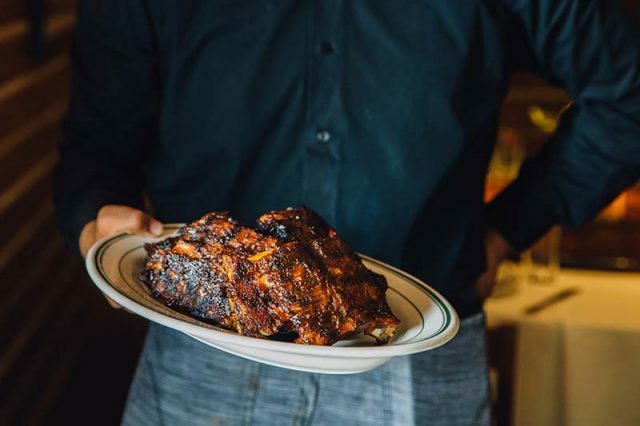 Go on, grab a rack of ribs (or two!) from @lwoodsrestaurant. 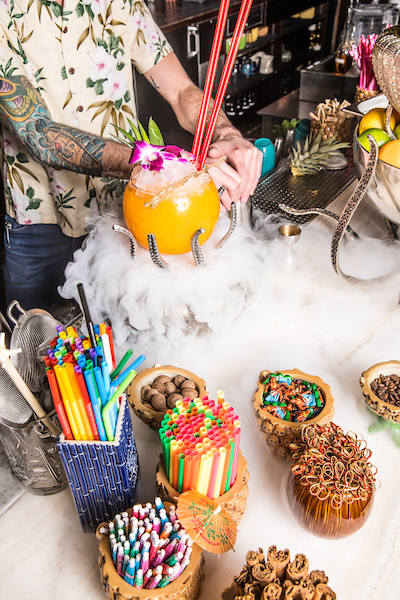 Day 18: Chicago got a little taste of Hawaii in July when we opened @asappoke – one of our most Instagrammed spots. Day 20: Send noods. 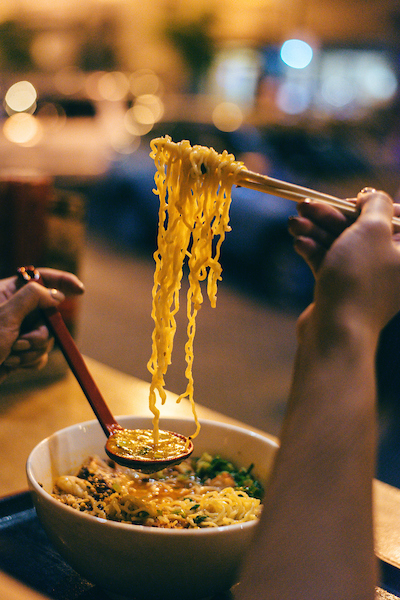 Noodles, of course. @ramensanchi. Day 21: The second-most Instagrammed food this year? Sushi. 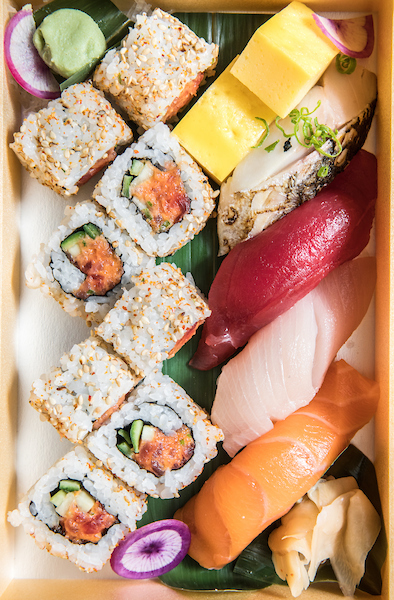 And you can’t go wrong with the colorful nigiri at @naokisushichi. 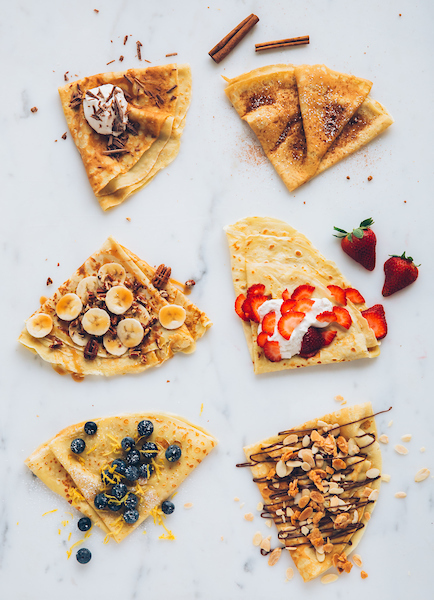 Day 22: Start your holiday sugar-fix early with a crepe drizzled with nutella and chocolate from @foodlife_chicago. 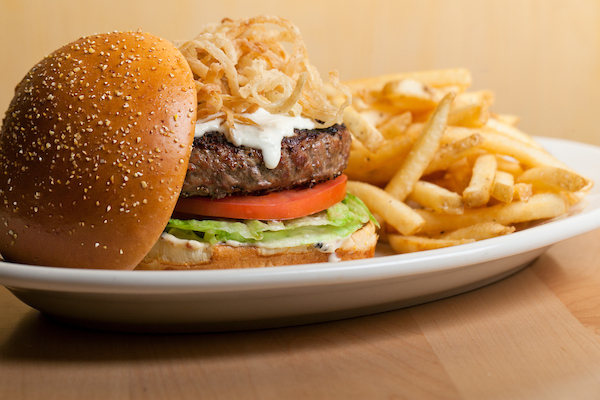 Day 23: With peppercorn crust, crispy onions, and bleu cheese – the Fritzy burger at @MityNice is stacked up just right for the perfect photo op. 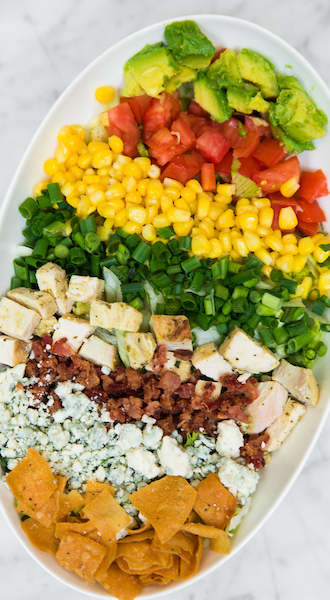 Day 24: A huge hit every year (without the guilt): the Chopped Salad from @wildfirerest. Day 25: All we want for Christmas? 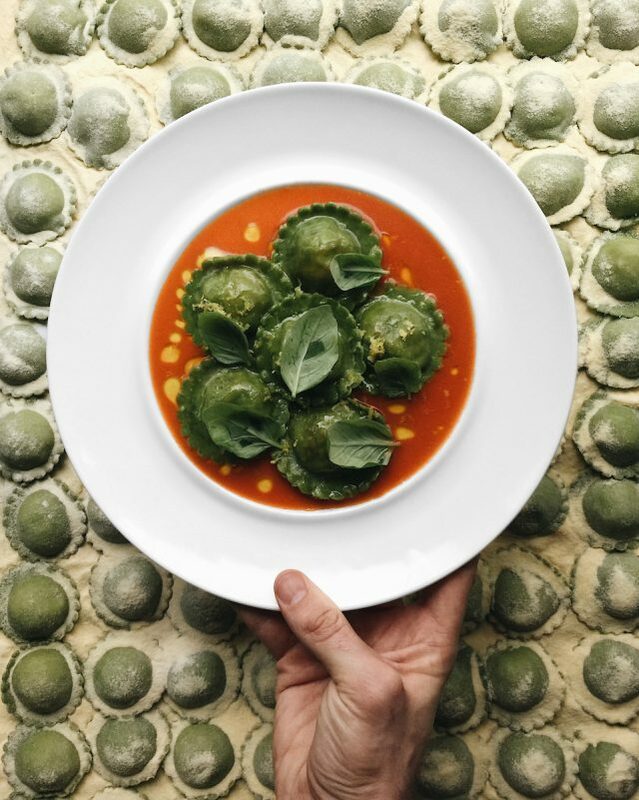 The @RPMItalian Maine Lobster Ravioli. As we close out this year, we look forward to another year of memorable meals, delicious drinks, and perfect Instagram shots. Thank you for dining and ‘gramming with us this year. Happy Holidays from our Lettuce family to yours! 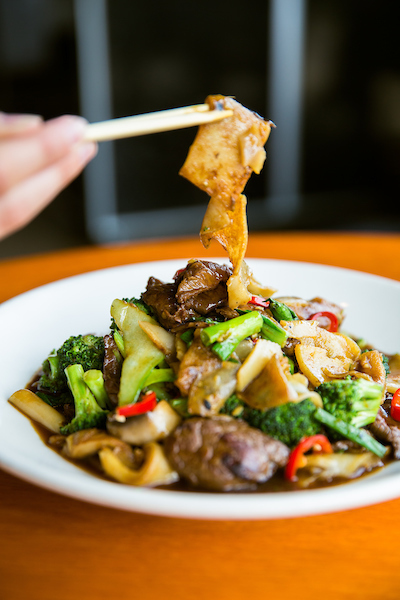 Can’t decide which of our restaurants to follow? 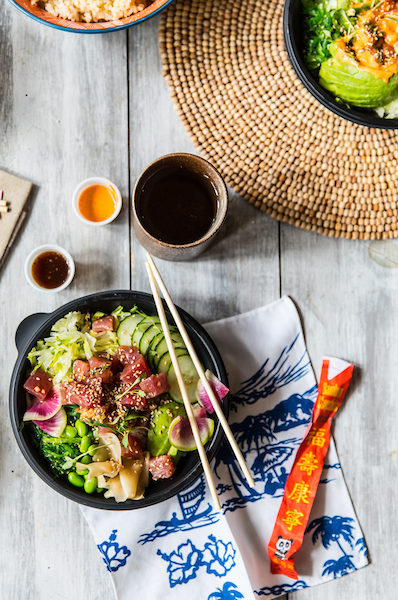 Take a peek at the @LettuceEntertainYou feed for a taste of everything you crave.